When music is your life, you need the ZAGG Ifrogz Audio Coda Wireless Headphones With Mic. 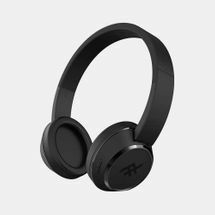 These wireless headphones has a comfortable padded design and delivers great audio. 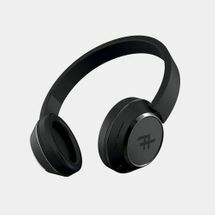 These have 8 to 10 hour battery life with a receiving of up to 10m.